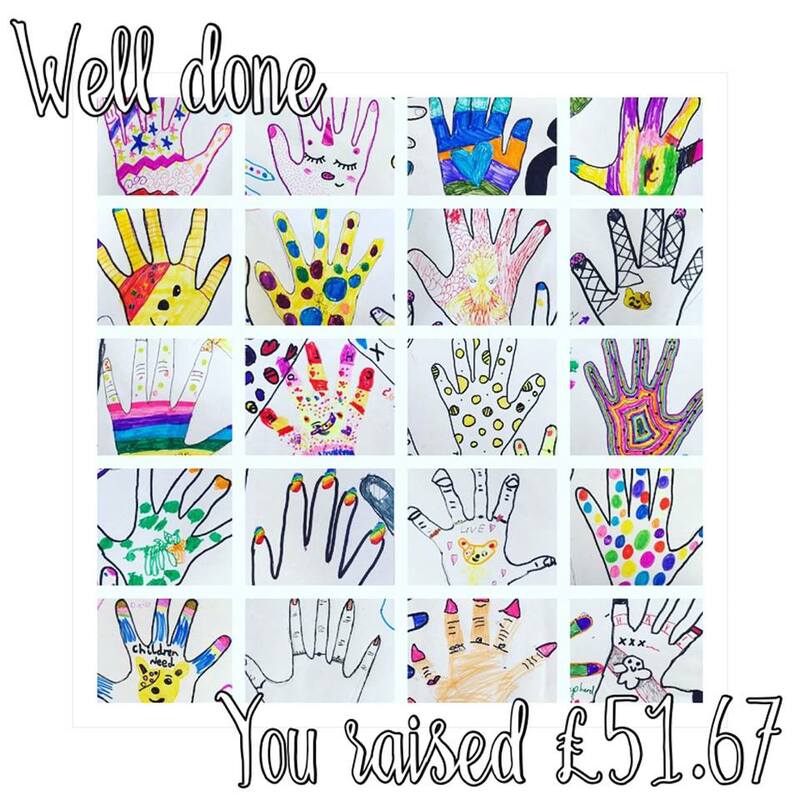 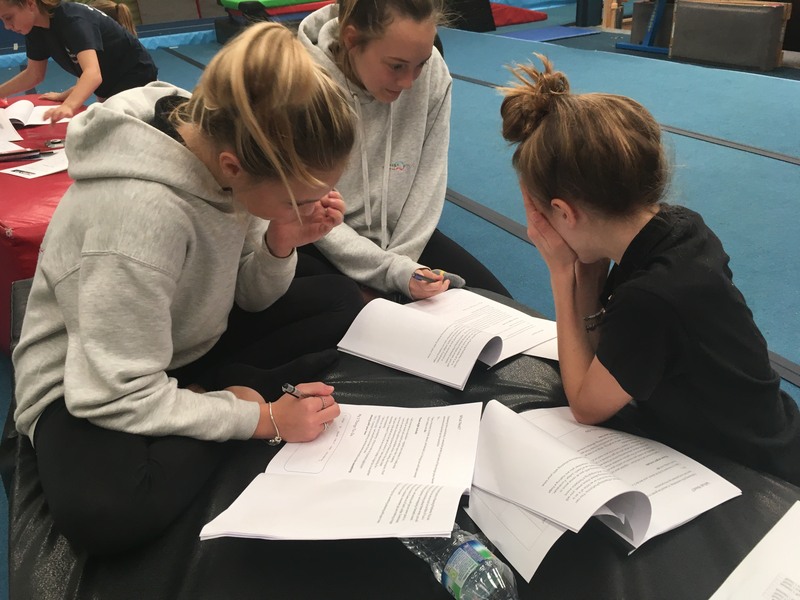 Our final week of term will be the following week (Monday 16th, Thursday 19th, Friday 20th). 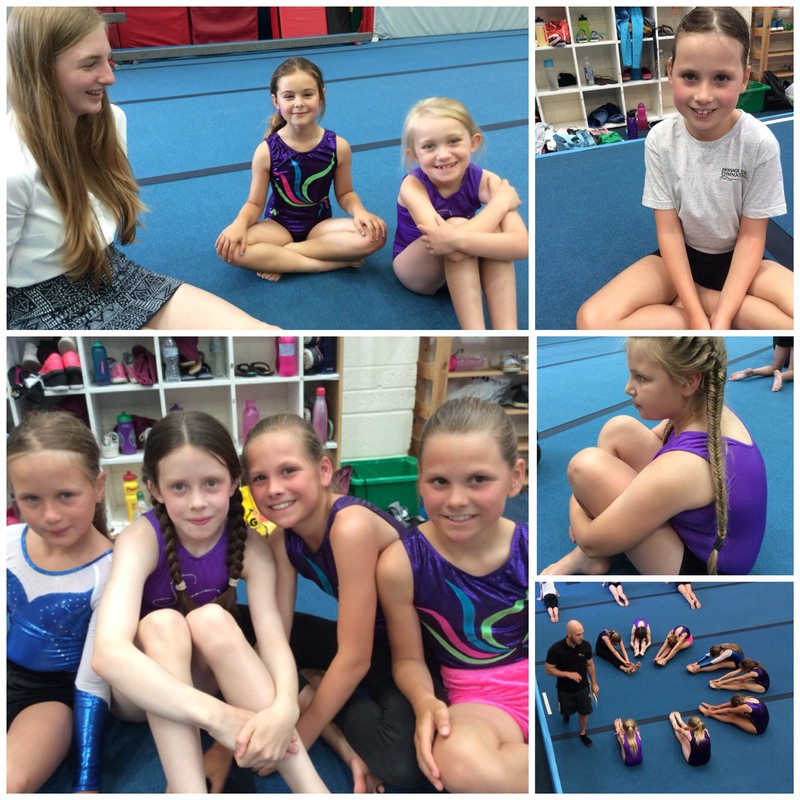 We look forward to the last couple of weeks of term and wish all members and their families a safe and fun summer holiday! 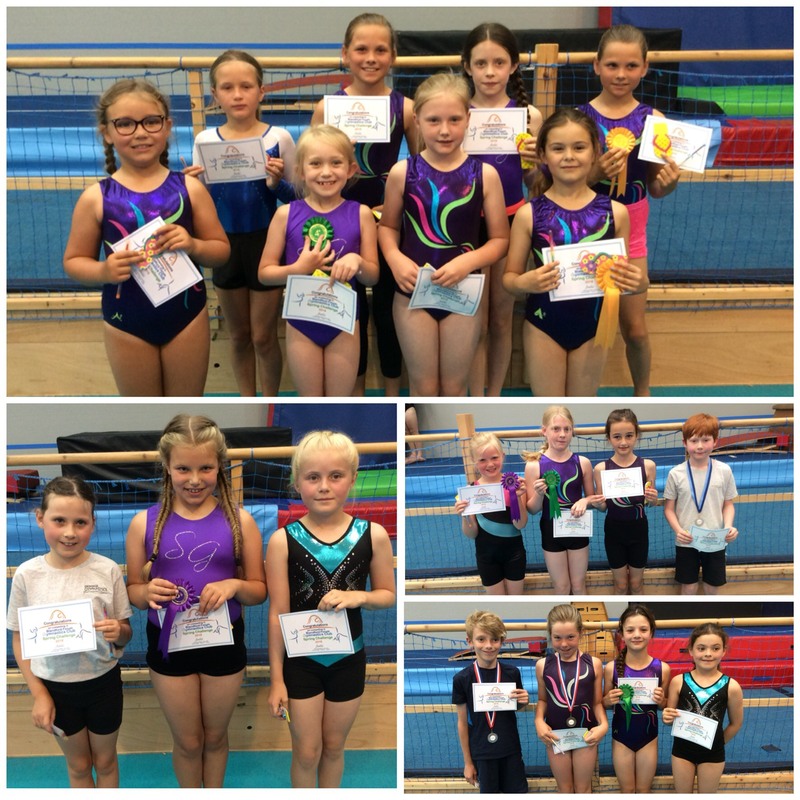 This years ‘Spring Challenge’ competition was held at Blandford Gym club. 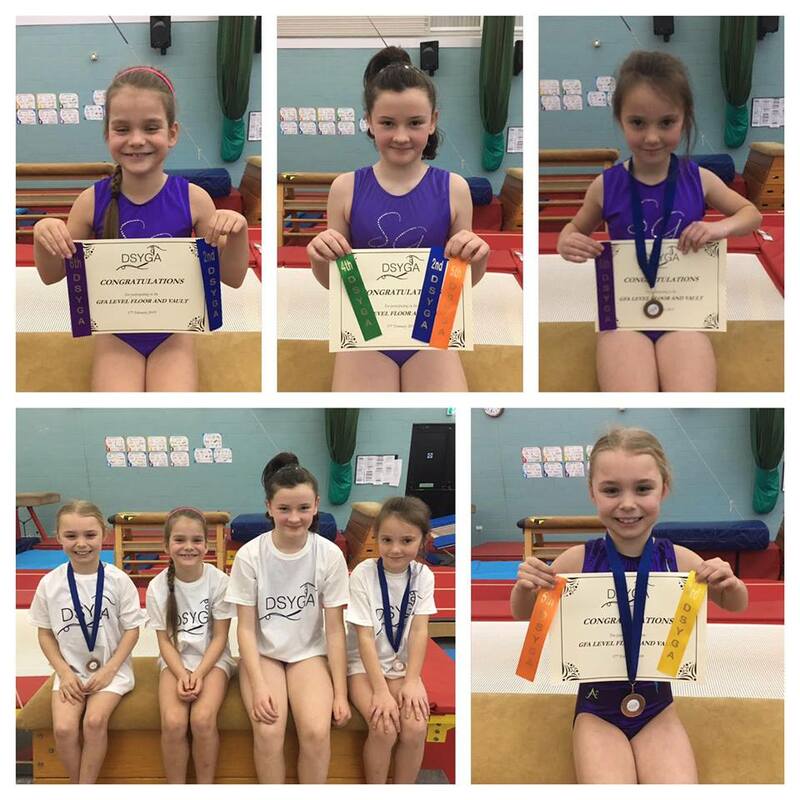 For some of these children it was their first competition, others returned this year to perform higher level routines. 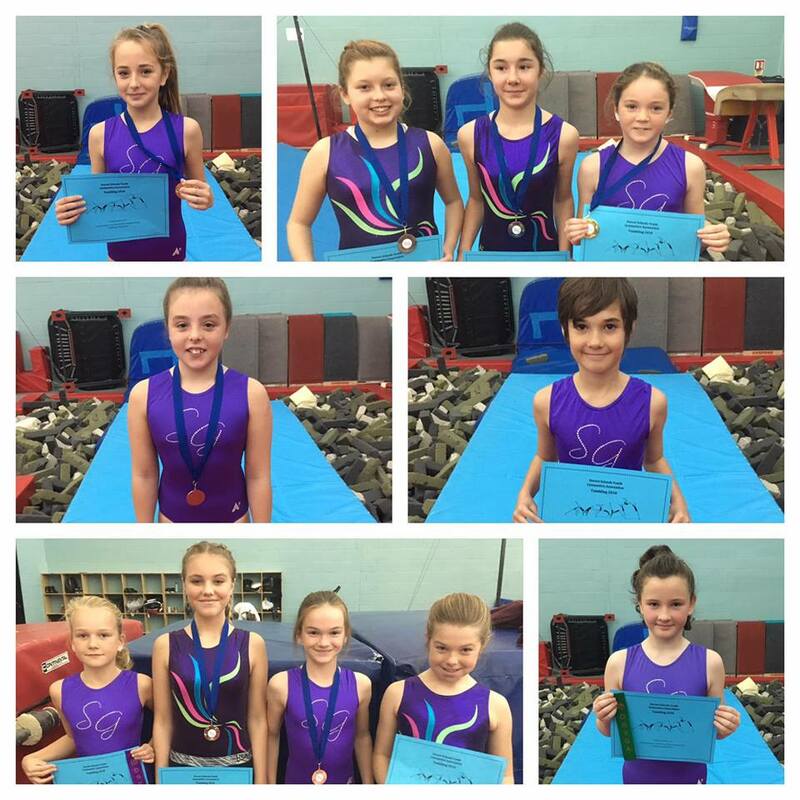 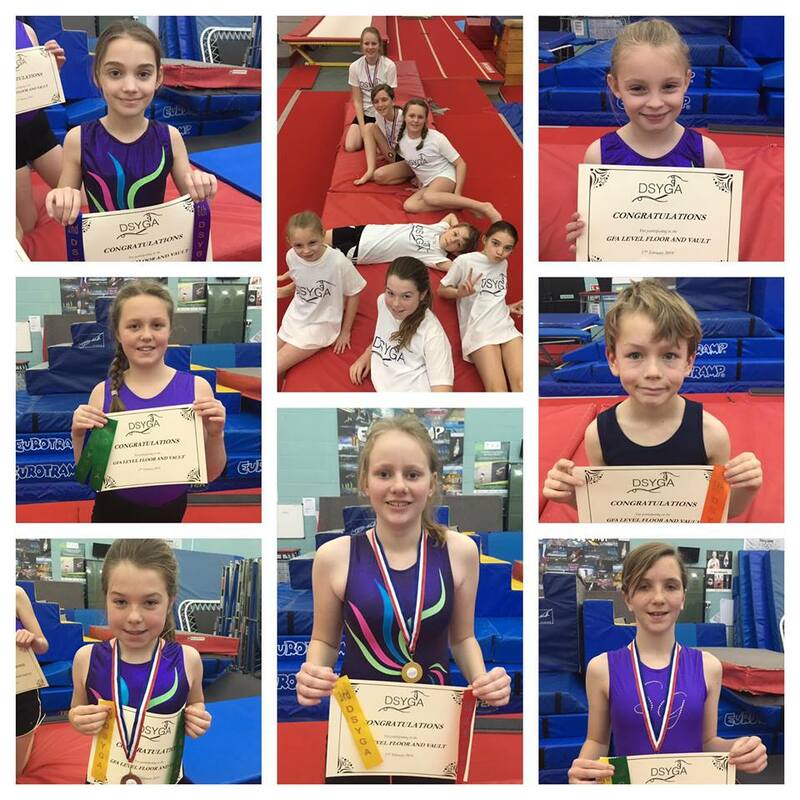 All Gymnasts had to perform a floor routine, 2 vaults and 2 trampet runs. 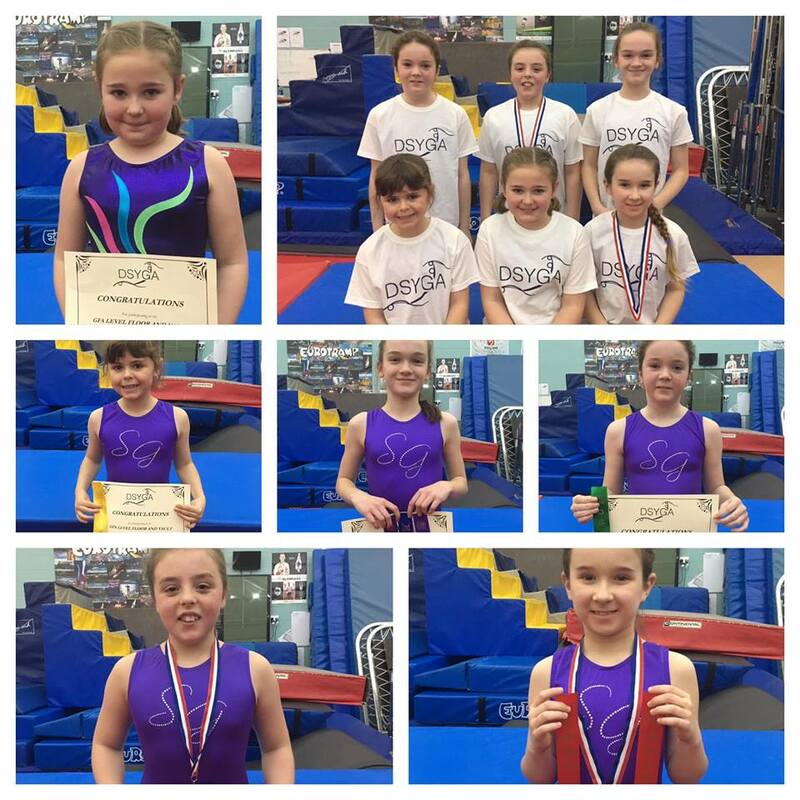 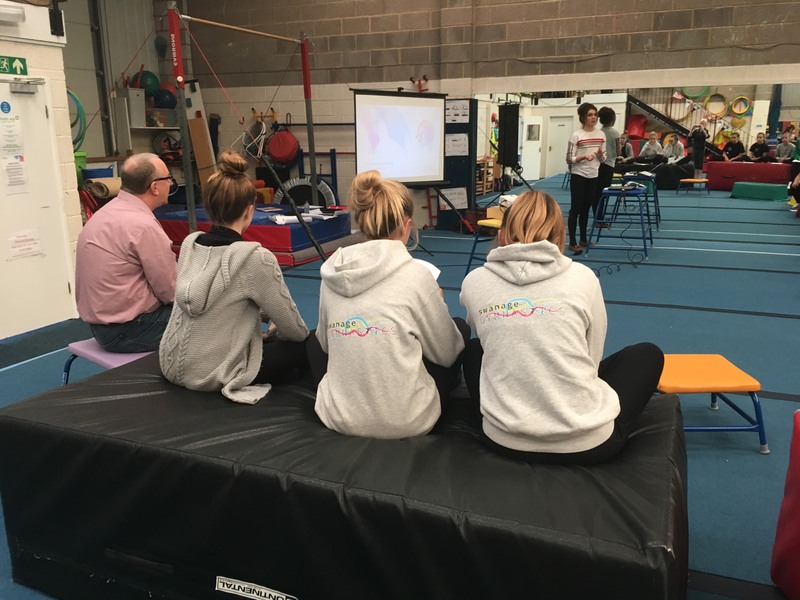 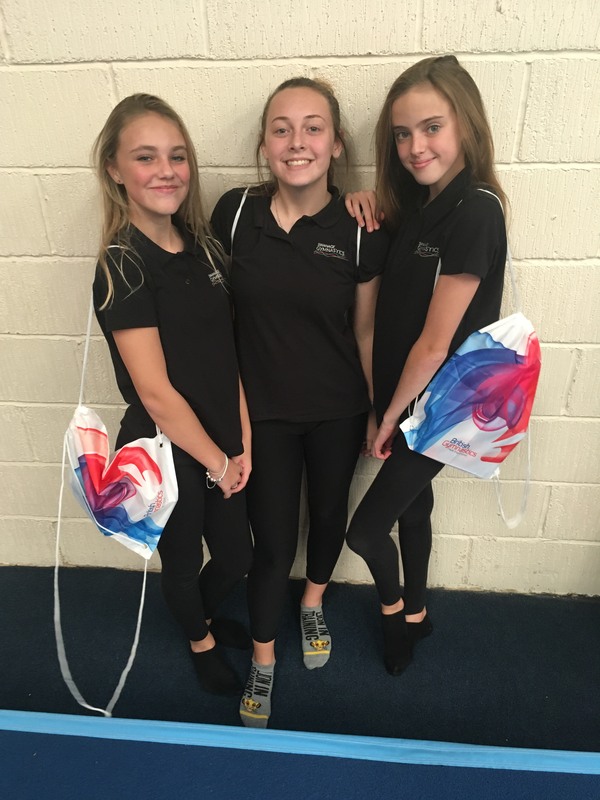 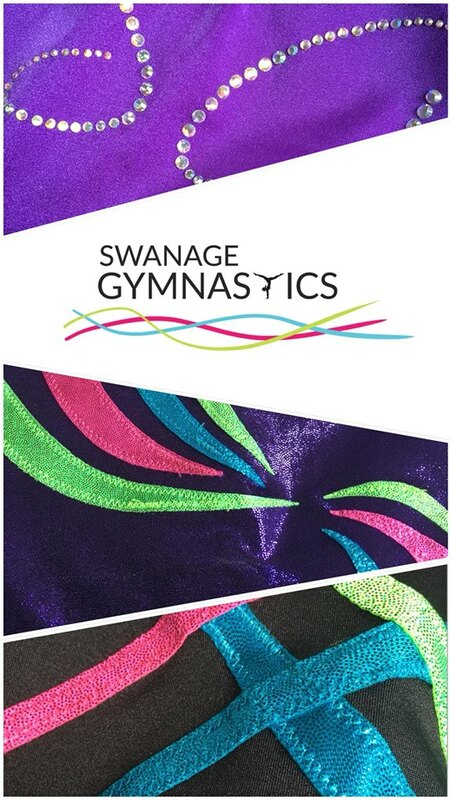 As always we were very proud of all of the Gymnasts who took part and we say a big thank you to the coaches and volunteers who helped in the build up to the competition and on the day itself.